Austin's The Black Angels will play Dublin in September as announced by Pod earlier today. Sunday 15th September is the date and tickets are on sale already via the usuals. 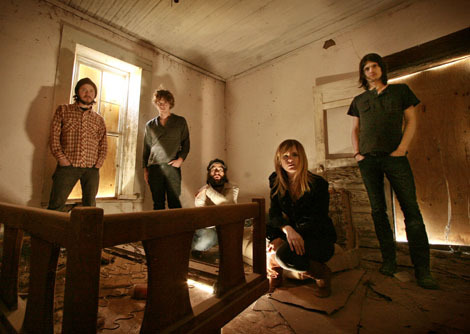 Black Angels newbies should check out their 2008 acid-rock opus Directions to See a Ghost and then go buy some tickets. Do. Not. Miss.